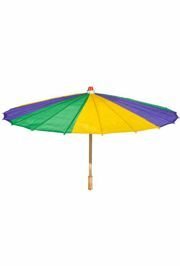 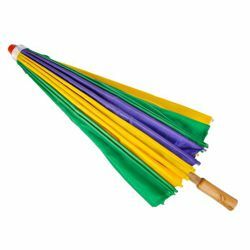 21.5in Mardi Gras parasol/ umbrella with purple, green, and gold segments. 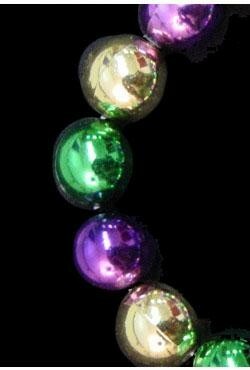 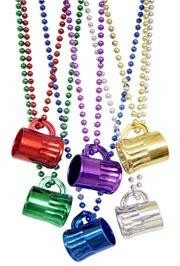 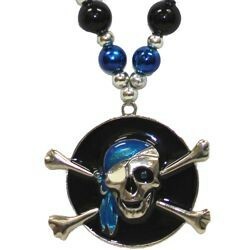 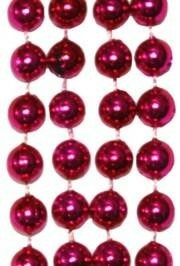 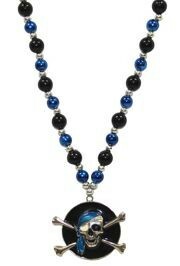 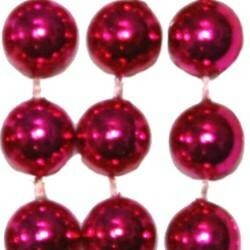 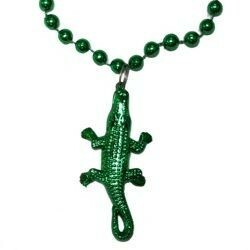 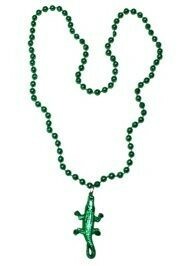 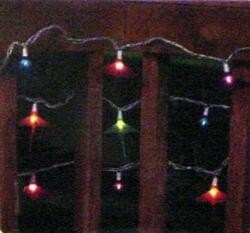 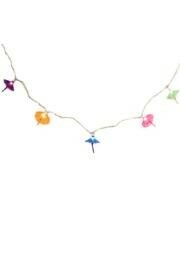 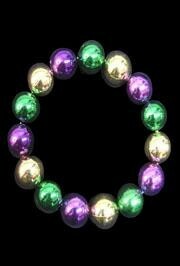 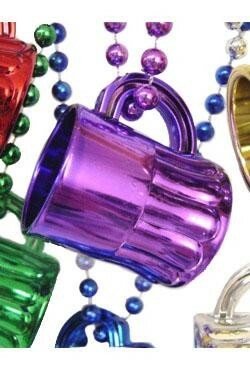 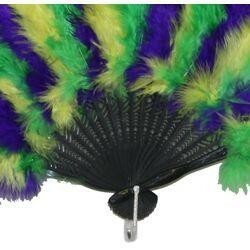 Great for Mardi Gras parades. 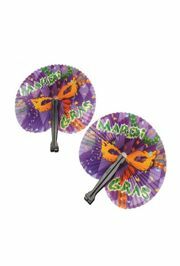 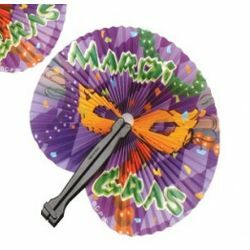 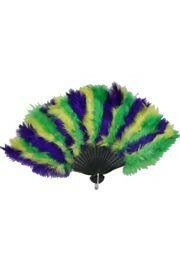 The Mardi Gras feather fan is perfect for parade-goers. 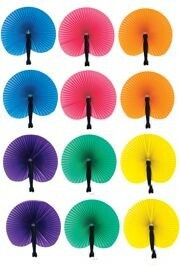 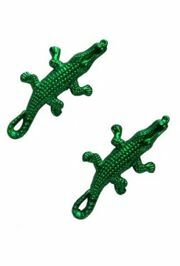 They are foldable, lightweight, and compact making them convenient to carry in your purse.